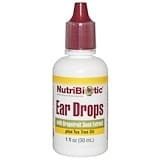 NutriBiotic Tropical Ear Drops are formulated to soothe and to support healthy and normal function of the ear canal when used as directed. 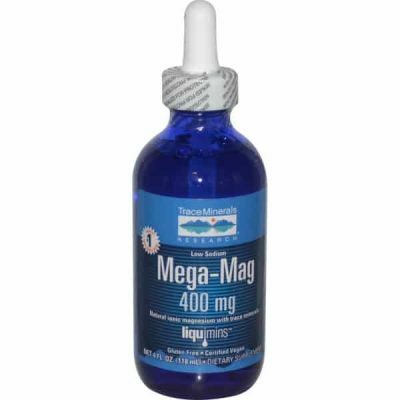 Adults, place two or three drops in affected ear. Children, place one drop in affected ear. Repeat up to three times daily. Vegetable glycerine, alcohol, citricidal brand grapefruit seed extract (0.5%), and tea tree oil. Keep out of reach of children. Do not put in eyes, nose or mouth. 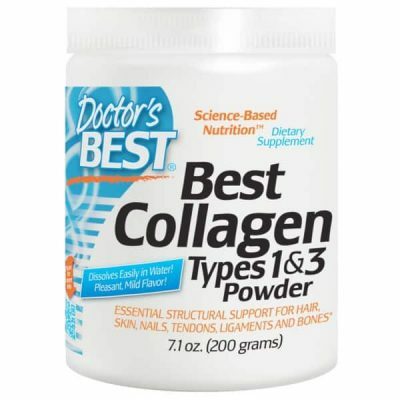 If irritation occurs or persists, discontinue use and consult your physician.